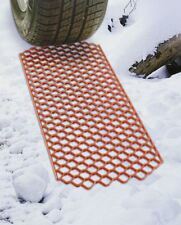 The tyre grip mats have proved how useful they are - An inexpensive but effective way to get moving again. 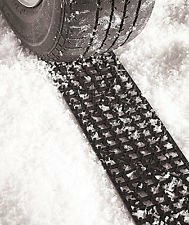 Provides emergency traction for your tires in snow, ice, mud, and sand. 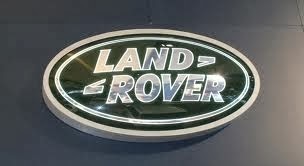 Works on all vehicles with summer, winter, or all-season tyres.